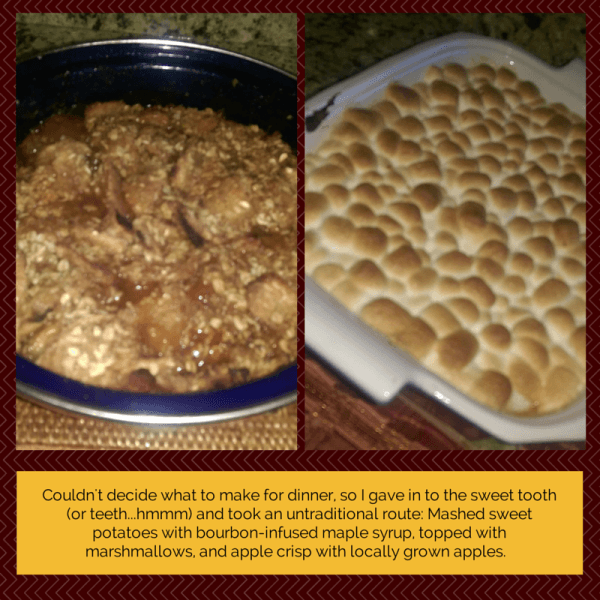 Couldn't decide what to make for dinner, so I gave in to the sweet tooth (or teeth...hmmm) and took an untraditional route. 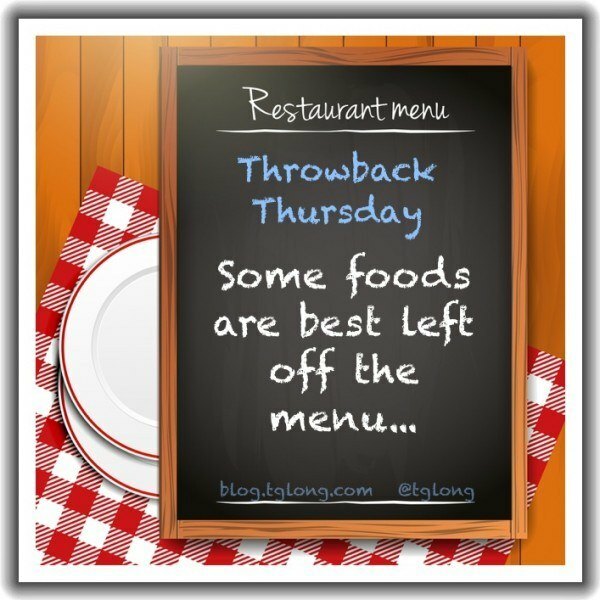 Terri Giuliano Long takes part in Throwback Thursday, featuring 10 vintage foods that are best forgotten. Terri Giuliano Long shares a snapshot of a family celebration and great summer dinner. The food was good, the company even better!